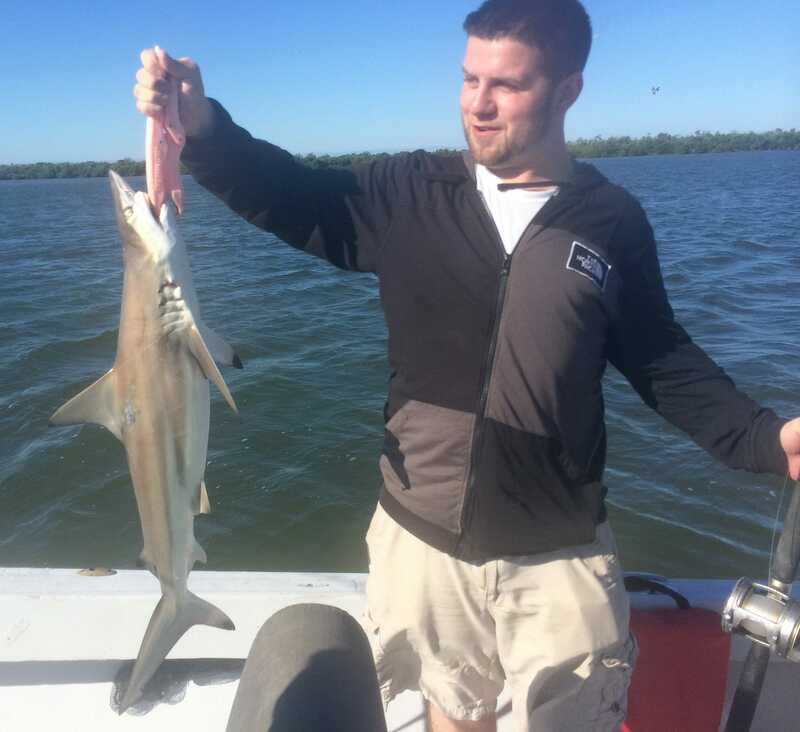 Blacktip Shark, 11-16-14, Fort Myers Fishing Report & Charters ~ #FortMyersFishing. Most of the time we’re within casting distance of land, fishing the mangroves, or the oyster bars or the passes; we’ll go out a mile or two into the bay or gulf if we’re looking for goliath grouper, or tarpon or sharks. Please see our Sanibel, Captiva and Florida Fishing Report sites for charter photos from our other captains and additional fishing reports! Please click here for Best Sanibel & Captiva Things To Do and here for Sanibel & Captiva News.